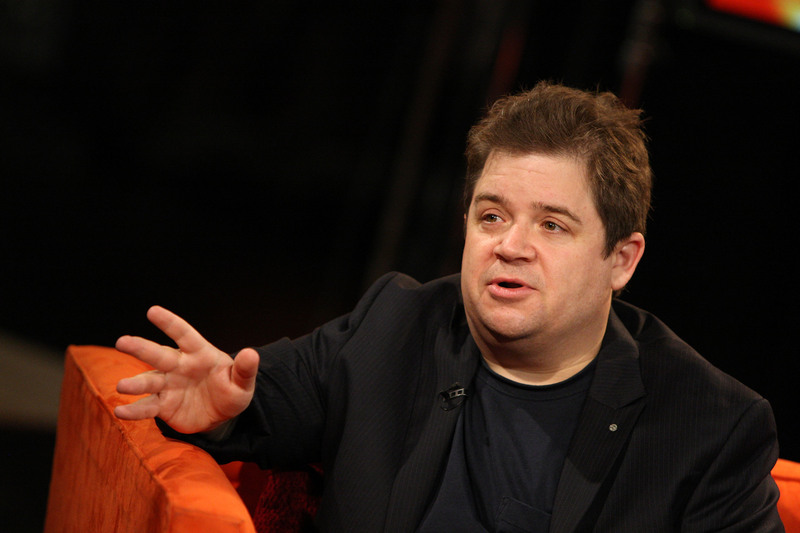 HULK’S ONE QUESTION INTERVIEWS: PATTON OSWALT – FILM CRIT HULK! HULK BLOG! HULK START NEW INTERVIEW SERIES OVER AT BADASS! INSTEAD OF BEING HULK’S REGULAR LONG-WINDED SELF, HULK THOUGHT IT BEST TO DO ONE-QUESTION INTERVIEWS! AND HULK BEYOND DELIGHTED WITH THE VERY FIRST ENTRY WITH INTERVIEWEE: PATTON OSWALT!